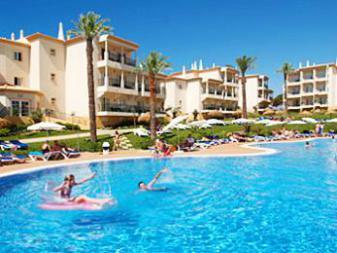 My husband and I just got back from an all inclusive 7 night Spring break at Clube Humbria, Algarve, Portugal. We enjoyed our trip so much we plan to book again for next year! 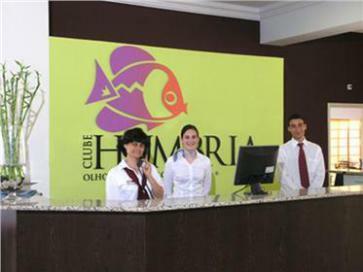 Clube Humbria is lovely and the staff are very polite and helpful. 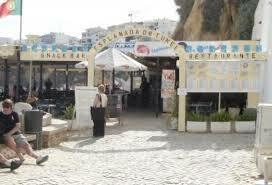 The sites say that it is in Albufeira, but it is actually in the village of Olhos de Agua, about 5 miles outside Albufeira. The village is quiet and very pretty. 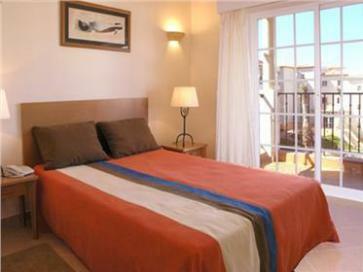 It is a short walk along the road to the shops and the Supermarket or down the hill to the beach. Our apartment was North facing, but still very bright and spacious. It was scrupulously clean. The cleaners came in 6 days out of 7. During our stay their work was more of a cursory tidy and a swipe round the bathroom than a proper clean. Having said that, there was not a lot of “cleaning” to do as we spent most of our time out of the room. The staff are very nice and friendly. They are also extremely helpful. The lobby has lots of soft comfy sofas that are really difficult to get out of. It would be nice, however, if the tables were cleared of empty glasses more regularly. That is true of the bar too. 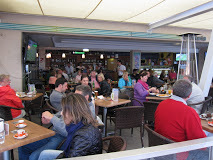 The main bar is open 10.00am – 11.30pm but is probably a bit too small for the size of the hotel. The lobby bar was not open during our stay. The hotel shop is a bit tacky and you will get cheaper postcards in the shops outside of the hotel, but the hotel shop does sell stamps. There is a pool for little kids which is very safe and the main pool has graded steps into the shallow end. It was too cold for us to use the pool, but other folk with thicker blood did so and it is a lovely pool. Unfortunately, I doubt there are enough recliners for the size of the hotel in the height of the season. Having said that, the week before Easter, this was not an issue for us. There are a group of entertainers who provide a wide variety of activities for kids of all ages and adults. My husband took part in the archery and the cocktail game on occasion and enjoyed both. What else to tell you? It would be a shame to miss staying in this lovely resort. 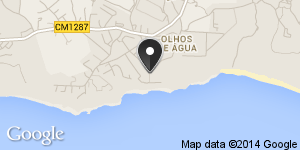 We had a great holiday and I would definitely recommend Clube Humbria.